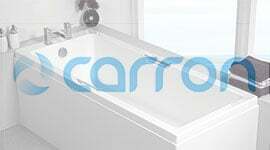 Over 85% of UK homes have a shower, and more of us than ever are switching to showers from baths every year. 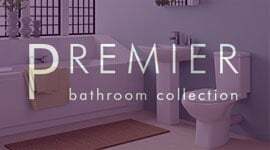 Whether you are thinking of installing a new shower in an existing bathroom, or replacing an older shower, we have a huge range to choose from. 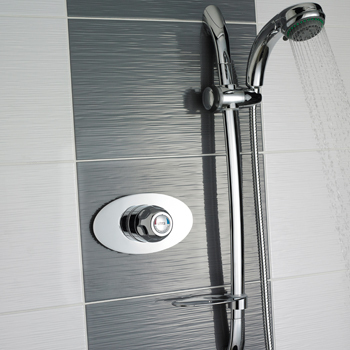 Our range includes mixer showers which run off your combi boiler, electric showers which work independently of any central heating system, ultra-modern digital showers which guarantee a constant temperature and a huge selection of shower accessories and shower heads. 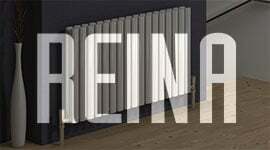 Not only is the number of products we stock unrivalled, so is the value for money we offer. 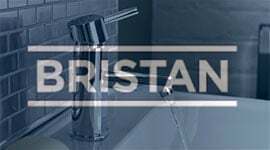 We carry all of the big brands you'll be familiar with such as Bristan, Mira and Prestige at prices which are impossible to beat. 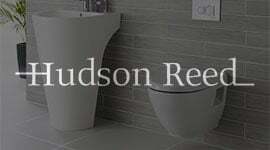 We have products to match your individual style too, whether that means a traditionally styled shower for a Victorian bathroom, or something with cutting edge design to fit in with a very contemporary scheme. 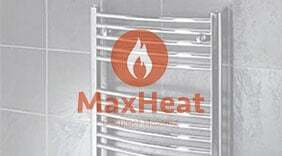 Look no further for a superb range of all sorts of showers, at prices which will amaze you.